Although “licensed districts” like the Yoshiwara no longer exist in modern Japan, there are still five geisha districts or hanamachi in Kyoto. The hanamachi are tiny worlds of traditional culture almost untouched by time, and geiko (the term for geisha in Kyoto) and maiko (apprentice geiko) continue to dance and entertain at parties in teahouses as they have for more than a hundred years. Geiko (the term for geisha in Kyoto) translates as "woman of art," and many in Japan consider them to be the embodiment of traditional culture. "Being a maiko is a training period in order to become a geiko," the geiko Momifuku told me. Most maiko or "women of dance" spend five years as apprentices, and their appearance and actions differ from the more mature geiko. 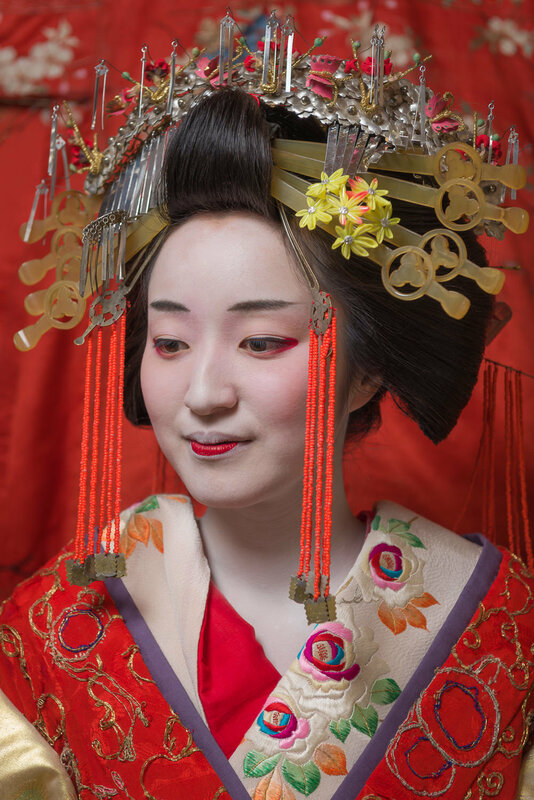 A maiko's natural hair is styled, and it is filled with colorful kanzashi (hair ornaments). Her job is to brighten the atmosphere of any gathering she attends with childlike laughter and enthusiasm. With the vivid colors of her kimono, long darari no obi (sash), and dazzling kanzashi, a maiko literally glitters when she walks. Now a Geisha is my fourth and newest book. It focuses on the traditions and events surrounding the debut of a three new geiko (Kyoto’s term for geisha). By showing all the stages in the evolution from maiko to geiko, Now a Geisha gives readers unprecedented insight into how these women become Japan’s most mysterious icons. 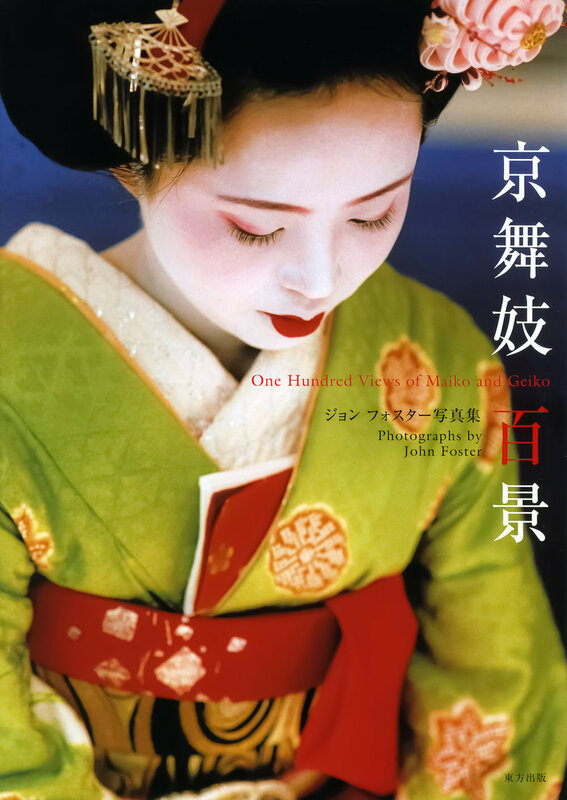 One Hundred Views of Maiko and Geiko is a collection of images of geisha and maiko on the streets of Kyoto both during the day and into the night. 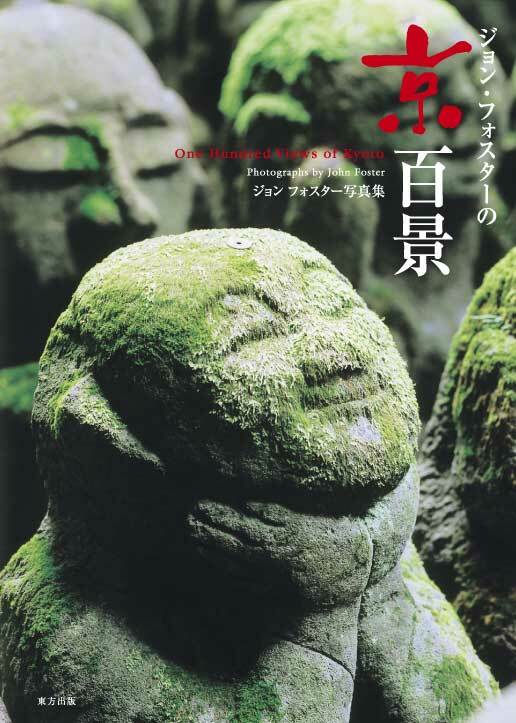 Now out of print, the book has become one of Toho Publishing's all-time bestsellers, selling 5,000 copies over four editions. One Hundred Views of Kyoto is a very personal view of Kyoto’s festivals, lesser-known temples and shrines, Buddhist statues, and hidden alleys. Geisha & Maiko of Kyoto: Beauty, Art, & Dance is my third book, and it focuses on four geisha and maiko and their dance performances, including Miyako Odori and Kyo Odori.